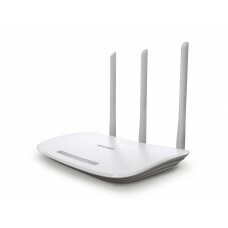 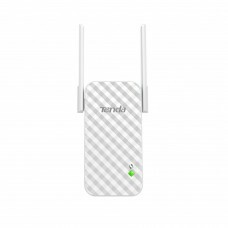 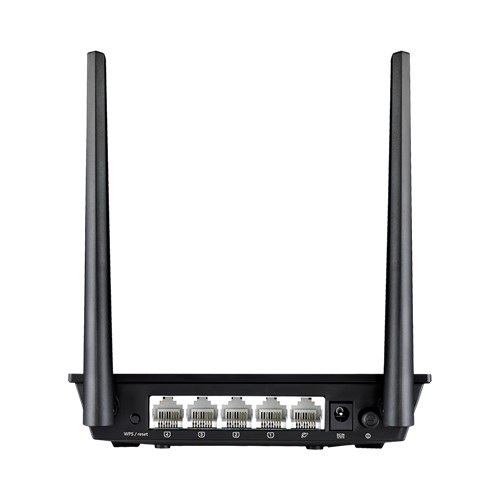 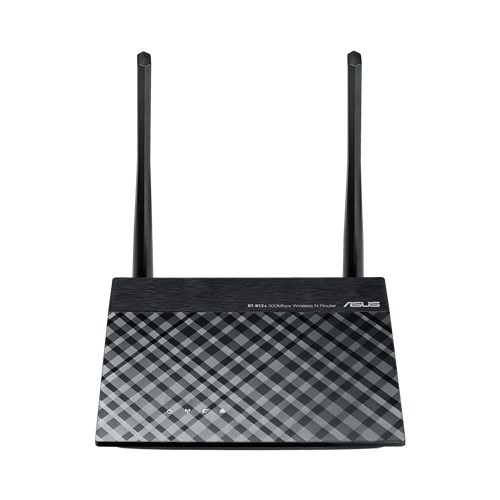 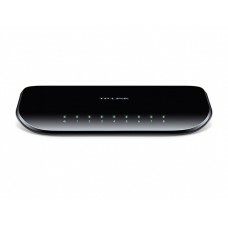 ASUS RT-N12+ is a 300Mbps Wireless N Router with both wired and wireless network connections designed specifically for small business and home office networking use. 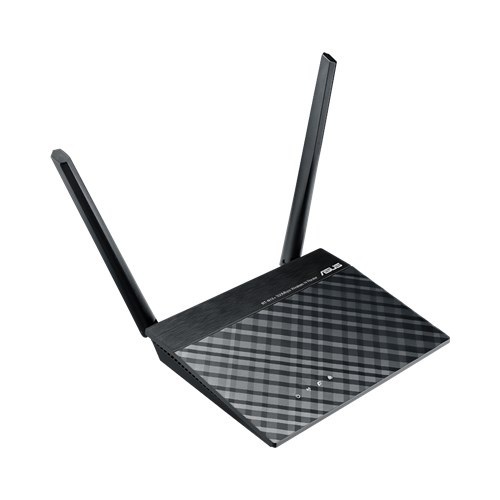 With 2T2R MIMO Technology and two external 5dBi high gain antennas, the RT-N12+ creates an extended coverage area with advanced wireless performance, making it ideal for streaming video and placing VoIP calls. 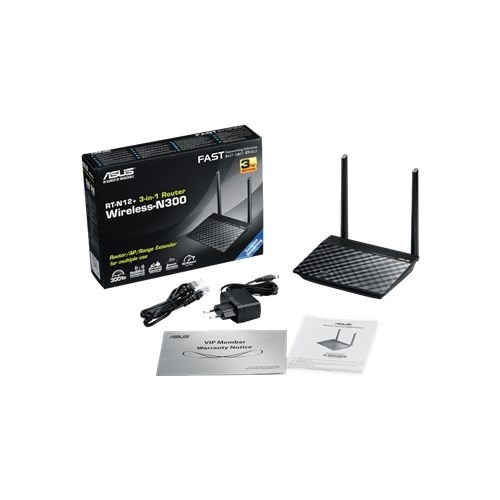 With the ASUS unique Quick Internet Setup and Graphical User Interface, the RT-N12+ is easy for anyone to install and manage, even for novices!